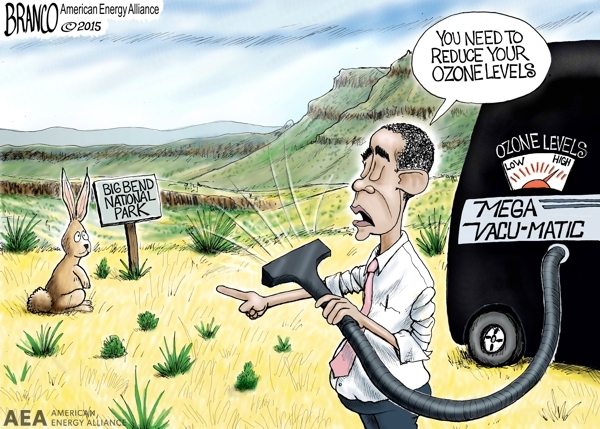 By EPA’s own conservative estimates, their ozone proposal would be the single costliest regulation in U.S. history. Besides carrying a $90 billion a year price tag, EPA’s proposed rule would also put pristine national parks like Big Bend, Texas out of compliance. If national parks like Big Bend and Yellowstone can’t comply with EPA’s new rule, who can?